In the past week there have been numerous articles addressing the issues of student centred learning from Richard Wells, ubiquitous learning from Education Dive and the redesigning of Higher Education from University Business. These articles are all relevant to the "penny dropping" around the practice of heutagogy - self determined learning. 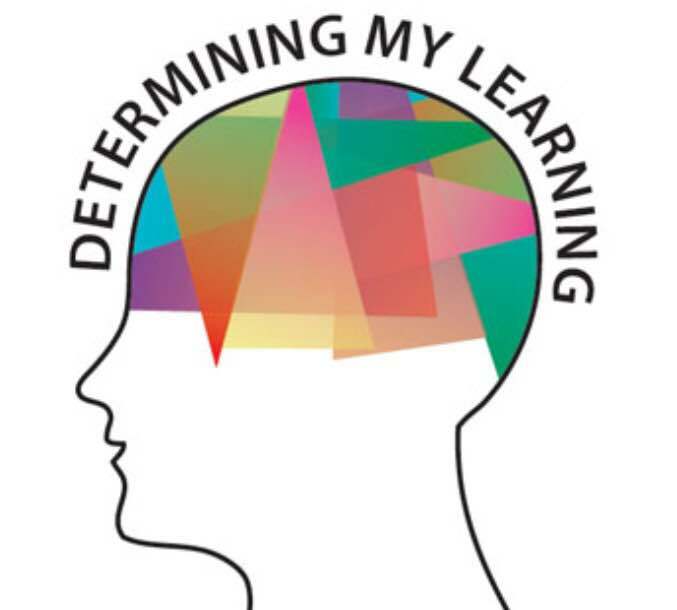 If you would like to join a group of collaborators forging pathways to the future at the 3rd Annual International Conference, "Determining My Learning" , please plan an early arrival in Brisbane for EduTech 2016. The conference will be held at St Paul's School, Bald Hills, Brisbane, Queensland, Australia.